I’m new to the site but so far it looks good. I am from Tynemouth in the UK. 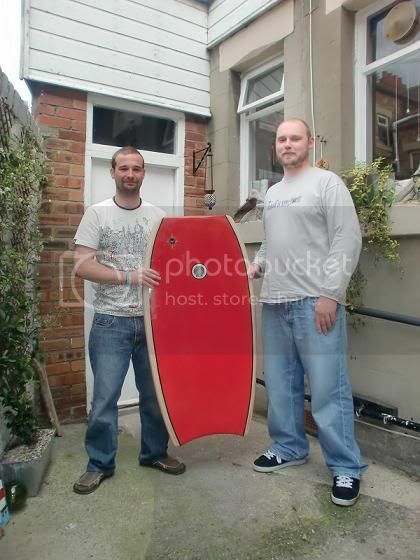 I have ridden bodyboards for years but fancied something a bit different. 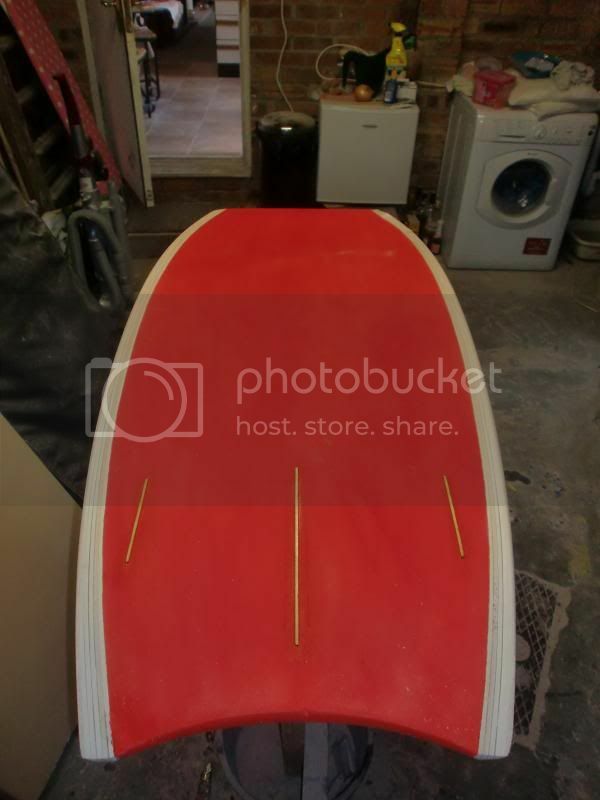 My mate shapes surfboards so we came up with this. 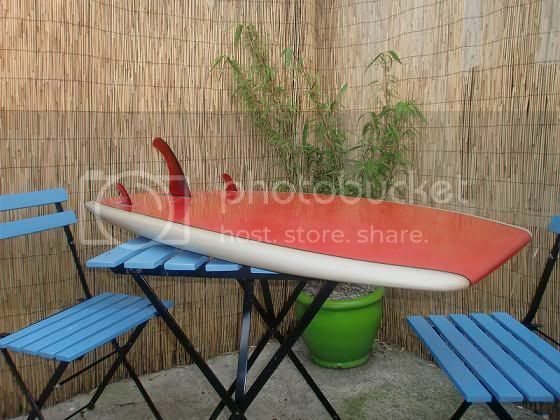 It’s a cross between a Paipo, bodyboard and a surfboard and it rides so well!! 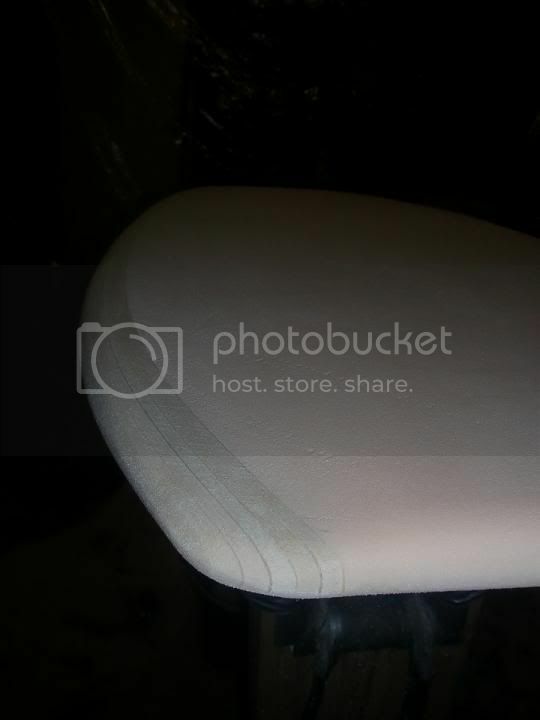 It is shaped from XPS foam and epoxy glass. The dimensions are 45 1/2" x 23" x 2 3/4". The rails are rounded 70/30 and made up of 6 strips of 5mm balsa. 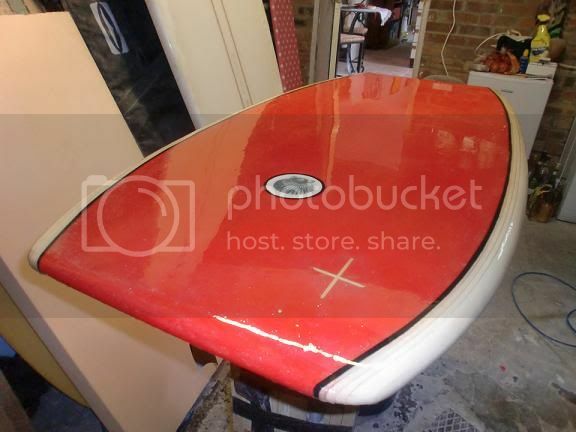 The bottom is flat to rolled with a 2+1 fin set up. Many shapes, many variations and many work well. 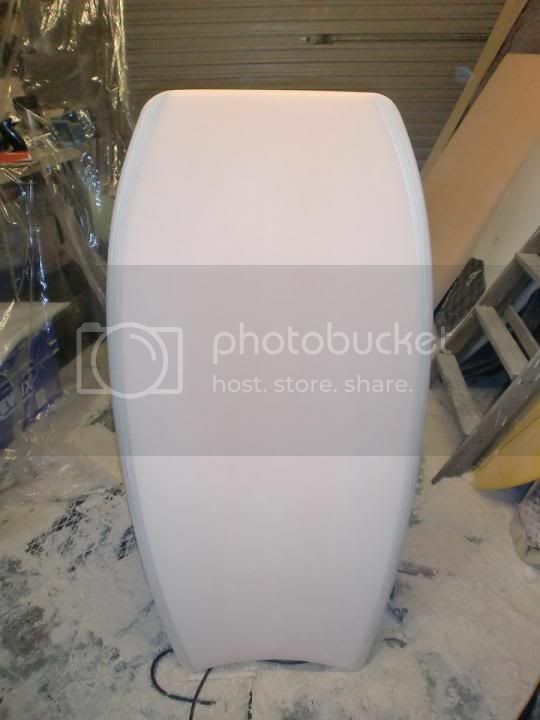 What kind of fin boxes are you using -- they appear very narrow/thin?